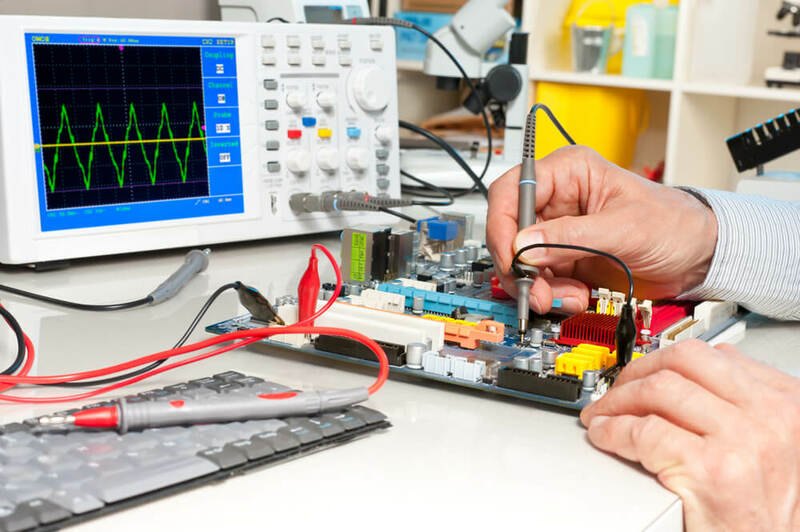 Our team are trained to perform ”I” and “D” level troubleshooting on electronics and IT system. We are constantly upgrading our knowledges and skill sets to stay competitive to meet the advancing global trends. We have most of the general tools and instruments required to perform the task. Once the system has been rectified, our engineer will provide a service report and personally reviewed the troubleshooting process with our clients. On site troubleshooting services is also available upon request.